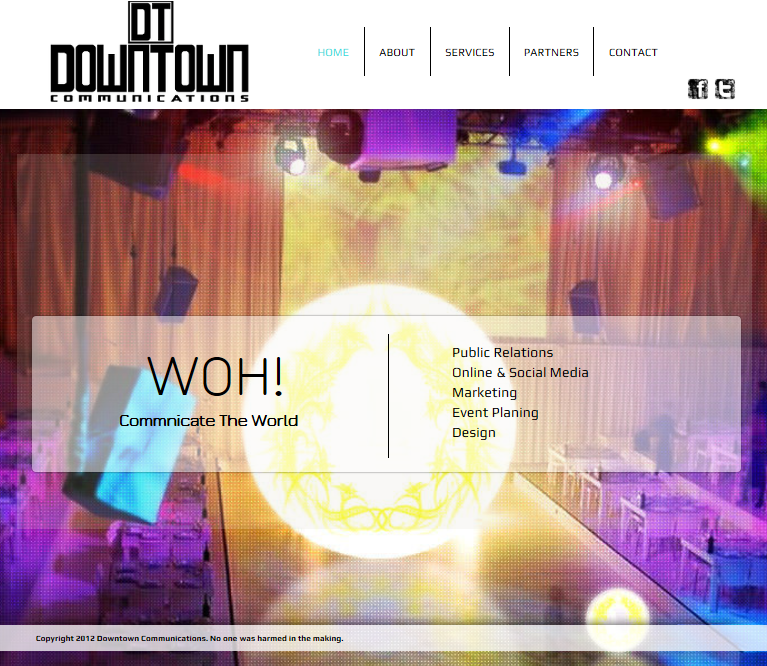 Downtown Communications announced the launch of their official website; Smart Public Relations , Online & Social Media, and Marketing Services in Kuwait. This entry was posted in Advertisement, Q8 and tagged Danah Taqi, Downtown Communications, Downtownco, kuwait, Marketing Services, Online, Smart Public Relations, Social Media. Bookmark the permalink.